Easter Island is a tiny triangular speck of land at the eastern edge of Polynesia in the middle of the Pacific Ocean. The island has fascinated travelers, mystics, and scientists for years as people have wondered how such a small, isolated area could have been home to a society that created the world's most spectacular outdoor museum. Easter Island is a tiny triangular speck of land at the eastern edge of Polynesia in the middle of the Pacific Ocean. The island has fascinated travelers, mystics, and scientists for years as people have wondered how such a small, isolated area could have been home to a society that created the world's most spectacular outdoor museum. In the 1940s, Norwegian archeologist Thor Heyerdahl sailed the reed boat Kon-Tiki from South America to Easter Island to show that the technology available made it possible for Polynesia to be settled from the Americas. 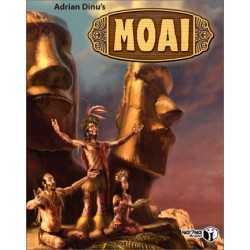 In the 1970s, Erich Van Daniken popularized the idea that the world was visited by ancient astronauts and the beautiful and enormous stone statutes, the Moai, of Easter Island were used as some of his "evidence"
Today, scientists around the world generally agree that Easter Island was settled from other Polynesian islands to its west, and the extreme culture that produced hundreds of stone Moai is related to other cultures in the region. 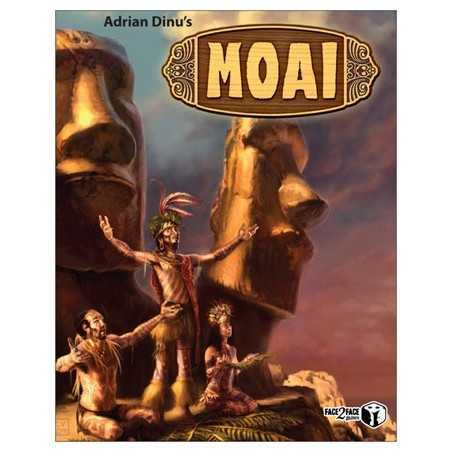 The history of the island is a history of constraint, and the carving of the Moai, the rapid deforestation of the island, and the limited food sources available all worked together to build an extreme culture that became the victim of its own consumption. In this way, Easter Island today represents more than just a wonderful place to travel, but also is a reminder of the greater resource limits of our entire planet. As populations continue to grow and we put further strains on sources of fuel and food, are we heading toward the same fate that this small island suffered hundreds of years ago? The island today is owned by Chile, and the small population thrives with a few weekly flights to mainland South America and the occasional cargo ship visit. 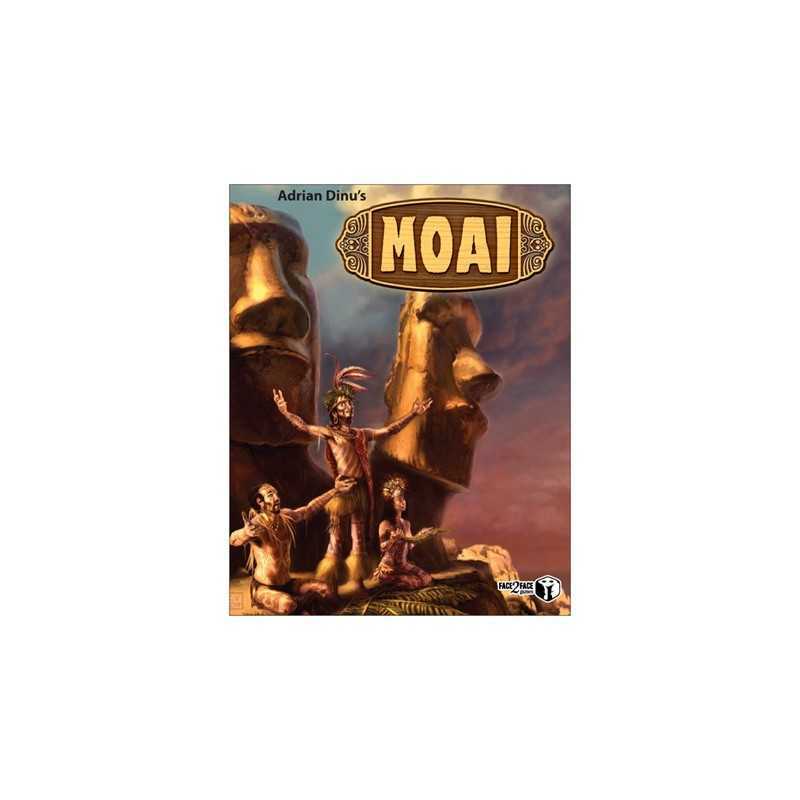 Moai is a game that closely follows the developments and excesses of the island until the arrival of Dutch Admiral Jacob Roggeveen, the first European to discover the island and name it for the day of his discovery. 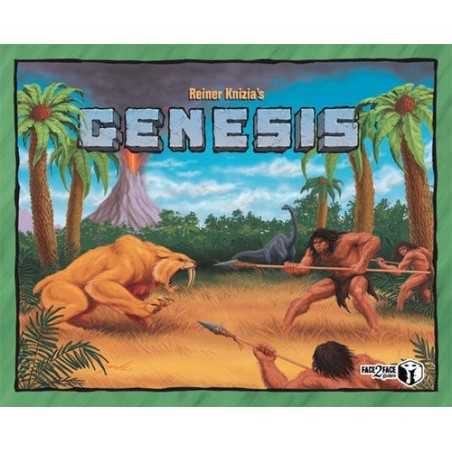 Combining many of the historical features of the island's culture in an exciting and well-playing strategic game, players can have fun reliving the dramatic history of this exciting little island.